This fun pre- or post-field trip activity gives your students the opportunity to “explore” the rocky shore in the classroom. Are you headed to the rocky shore with your students? 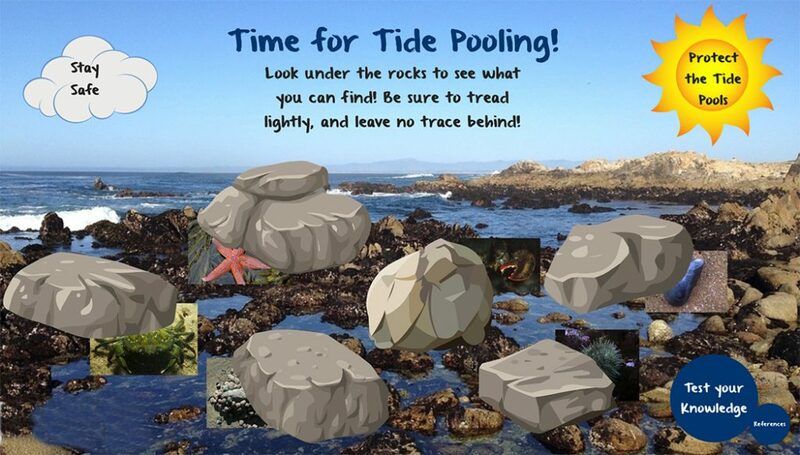 The Virtual Tide Pool is an interactive online resource that lets them explore the shore ahead of time. This Prezi-style presentation allows you to peek under rocks in order to learn more about your favorite tide pool creatures, such as where to find them, their unique adaptations, and how to observe them safely. This free resource shares information in a fun way, while encouraging you to think and wonder about what you might find in the tide pools yourself. The presentation can be viewed from beginning to end by clicking the arrows at the bottom of the screen, or you can bounce around to learn about your favorite creatures by clicking on the rocks and blurbs. 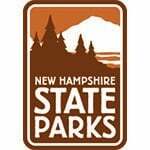 After exploring, compete against family members, classmates, or yourself to test your knowledge of the tide pools!